NEWS – MS Technologies (Pvt) Ltd.
MS Technologies is proud to announce the new venture it has commenced with the Bandaranaike International Airport Sri Lanka on 18th of May 2018. This new project aims to enhance the perimeter security surveillance at the Bandaranaike International airport using the latest technologies. 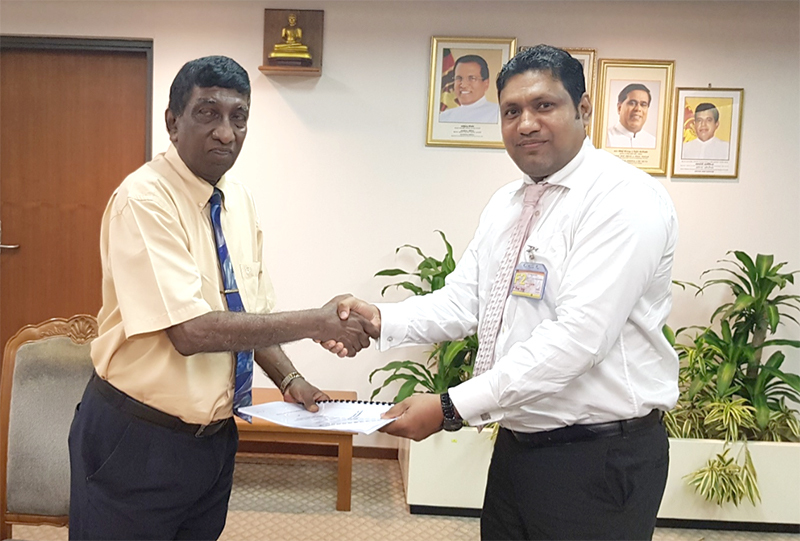 The contract has been signed by the Chairman of the Airport and Aviation Services (Sri Lanka) Limited, Mr. Saman Ediriweera and the CEO of MS Technologies Mr. Padman De Silva. The technology partner for this project is Dahua Technology Co. Ltd China. Awarded Certified Partner Award at the NEC Partner Conference, Negombo, Sri Lanka. MST sign partnership with Zone Advanced Protection Systems Pty Ltd, Australia. MST was awarded to implement a VMWare / DellEMC based virtualization infrastructure for backend core applications for Sri Lanka Ports Authority. Successfully completed and handed over the project for SUPPLY, INSTALLATION & COMMISSIONING OF CCTV SYSTEM AT Bandaranayake International Airport a Katunayake, Sri Lanka.